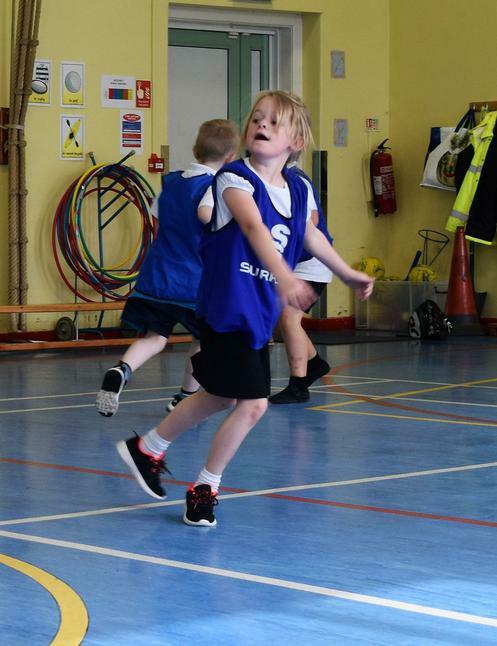 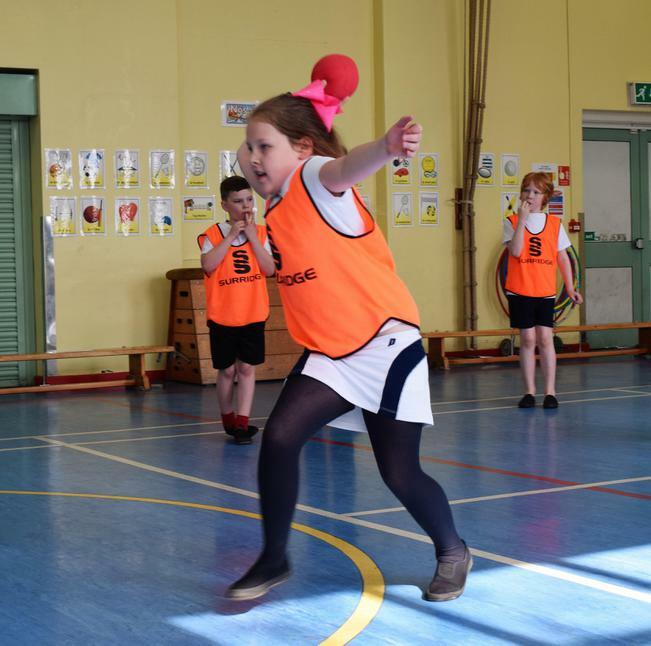 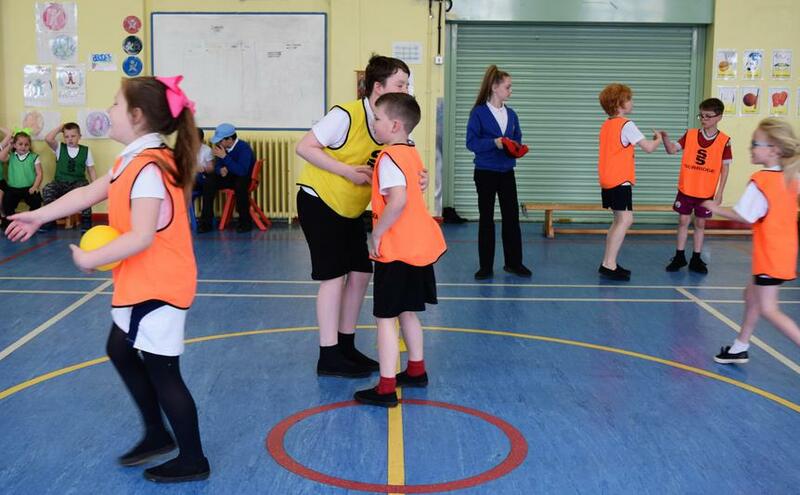 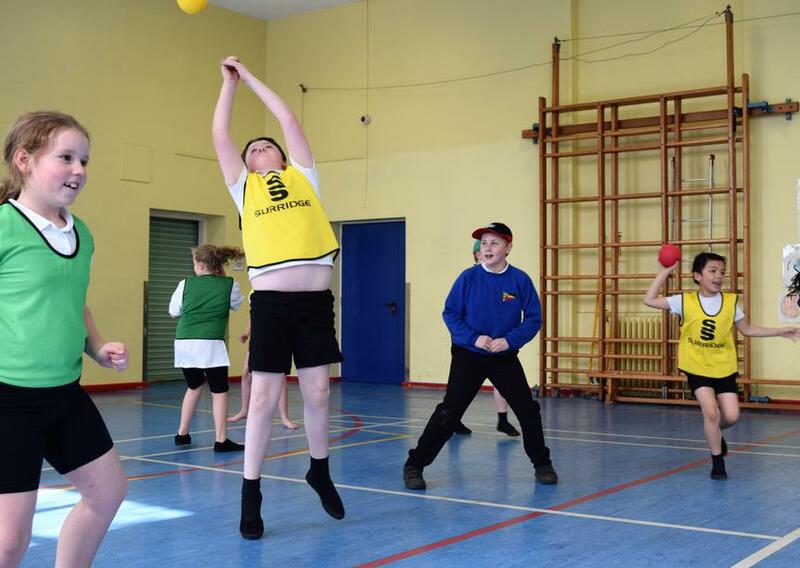 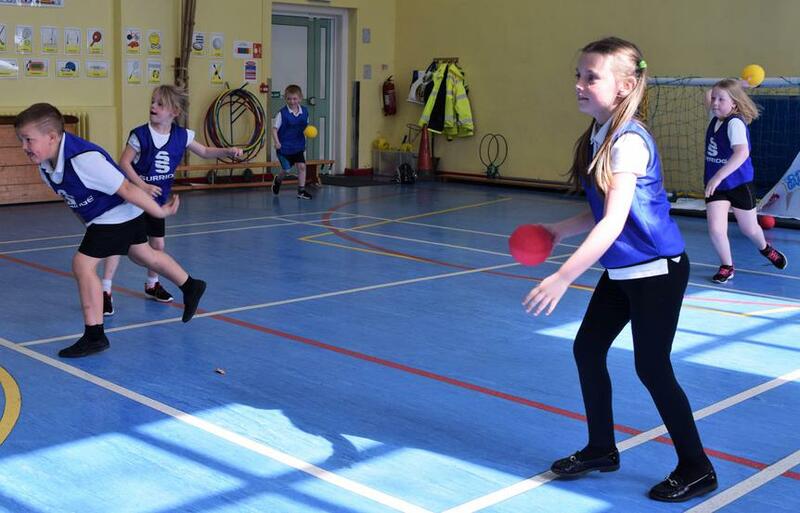 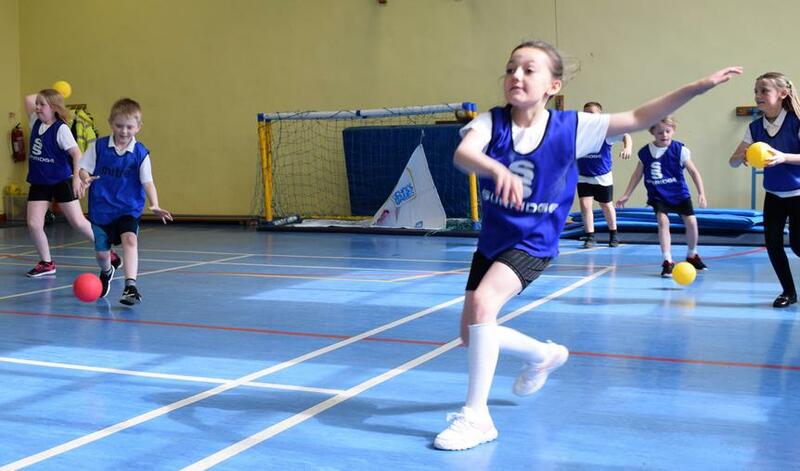 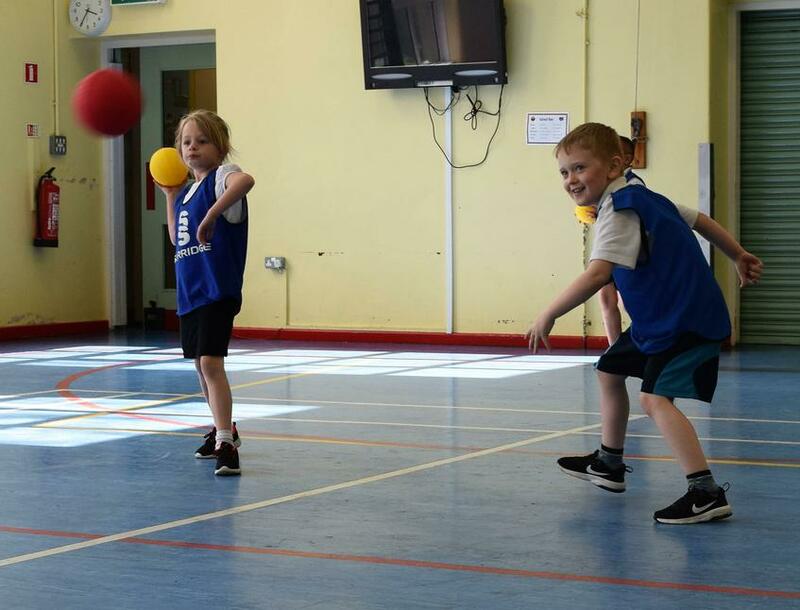 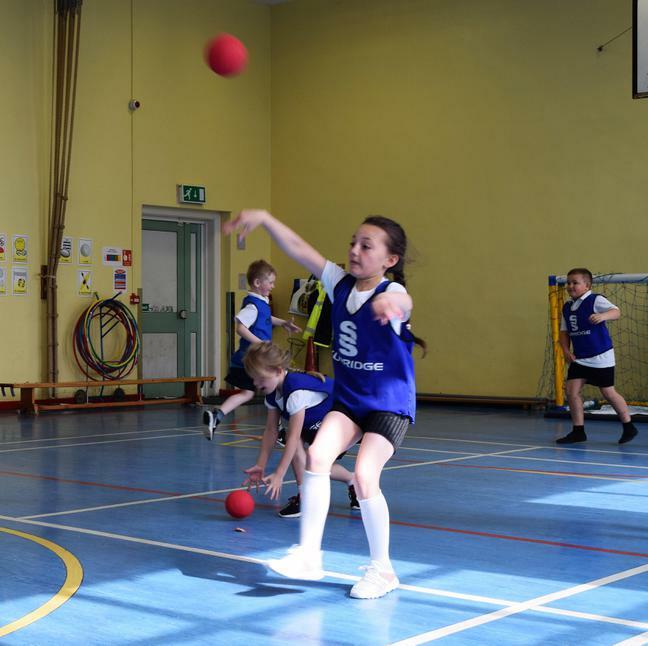 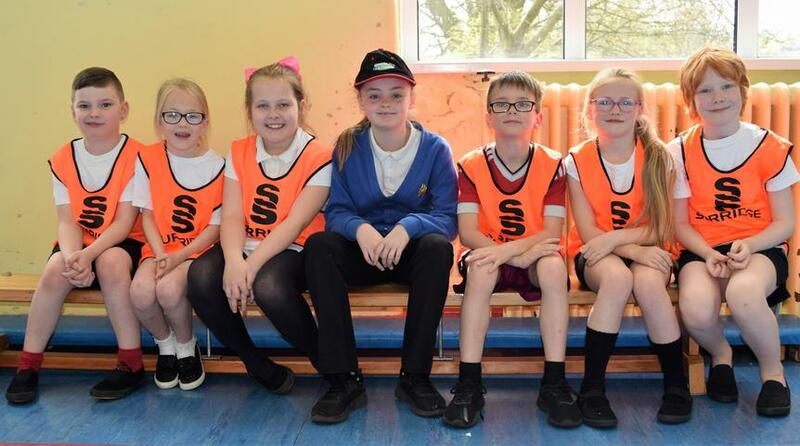 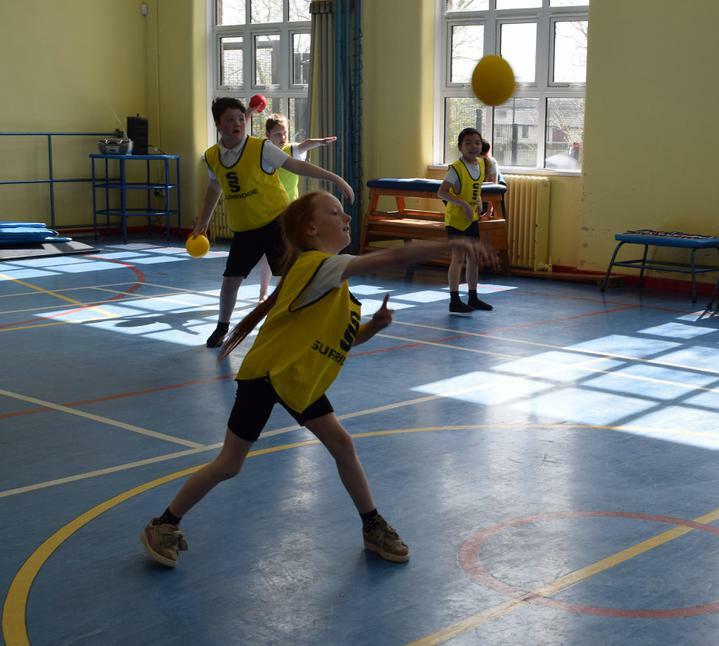 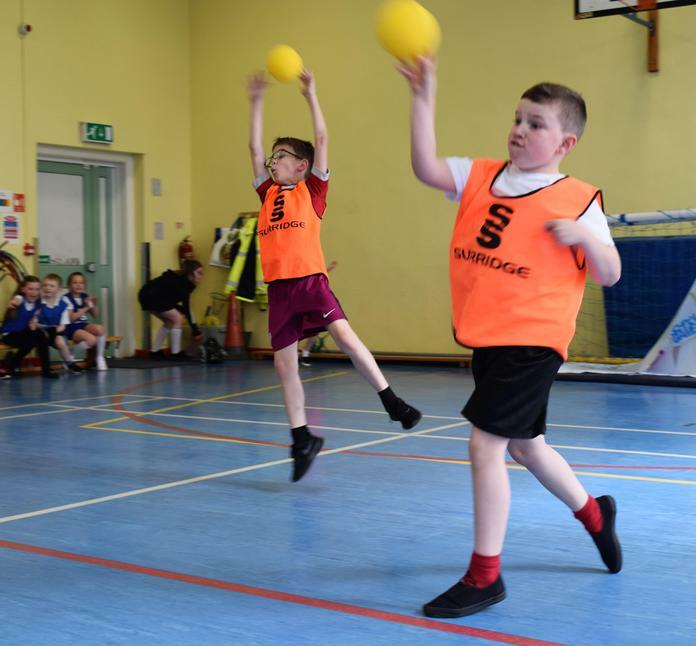 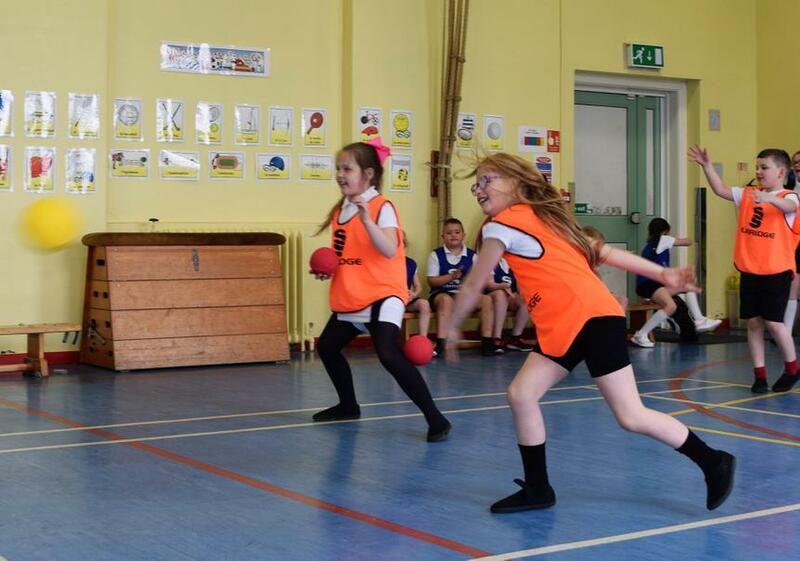 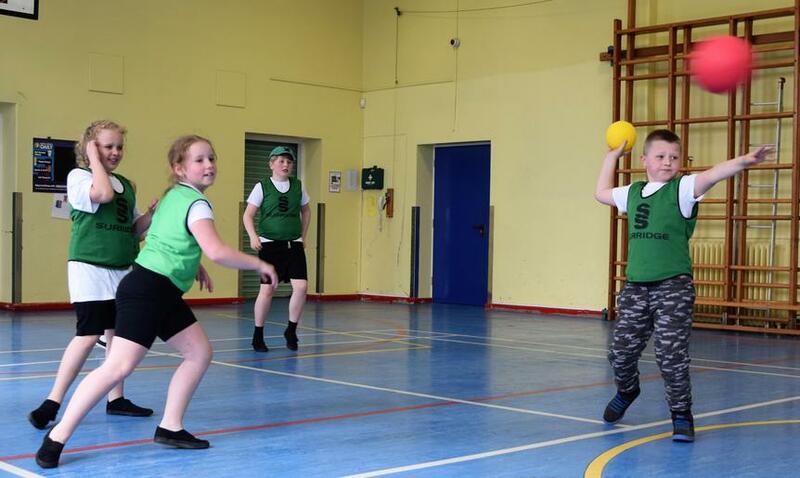 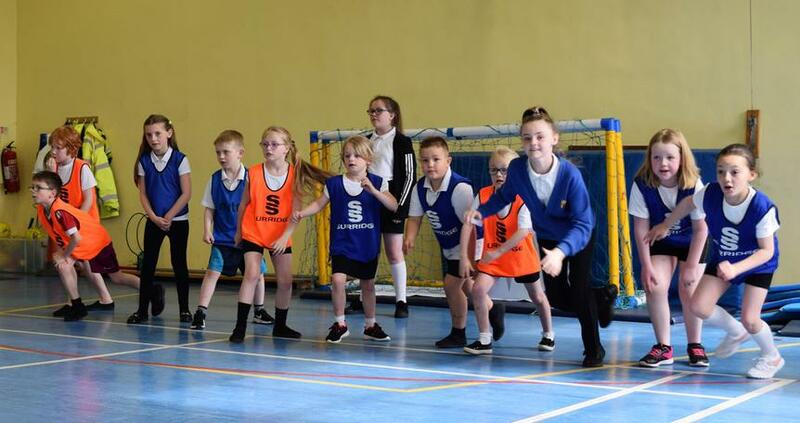 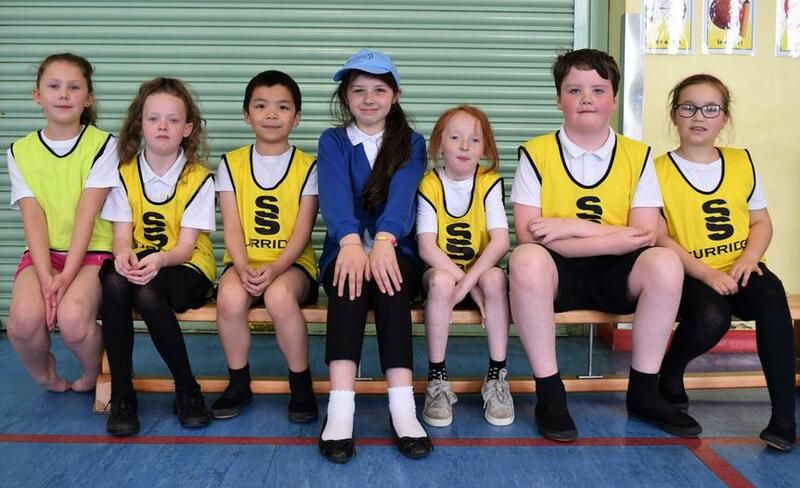 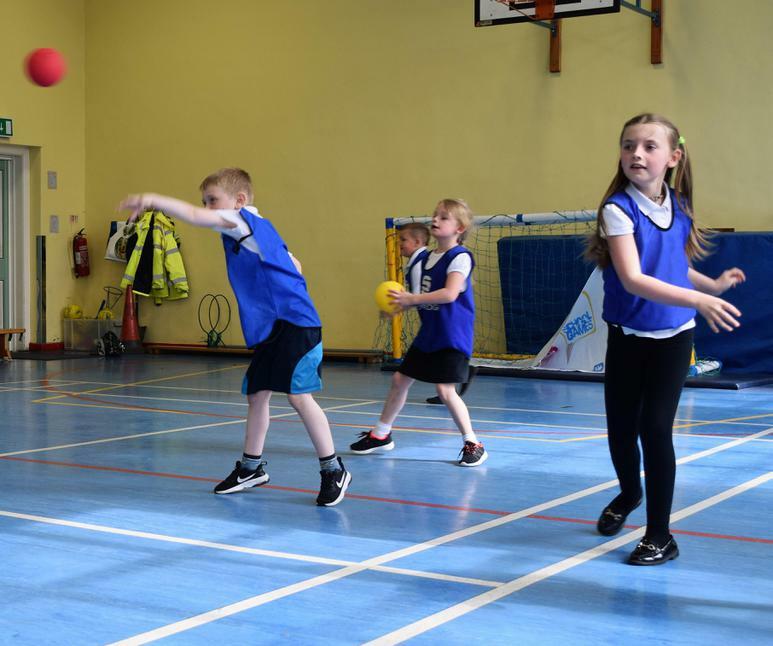 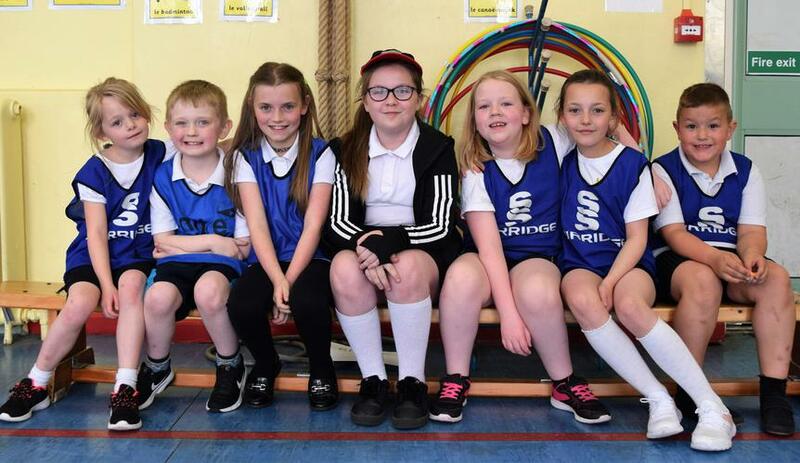 Our School Game Crew invited 24 pupils to a Dodgeball Competition. 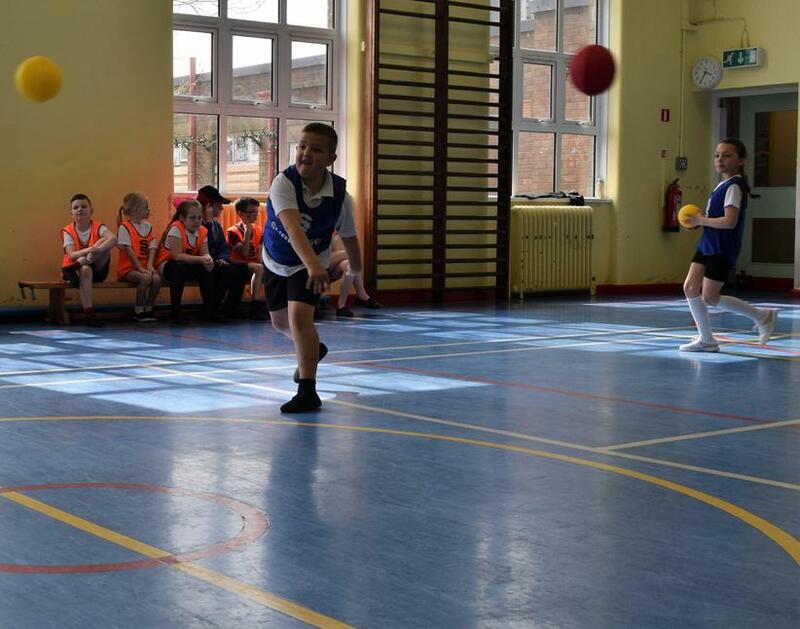 They organised the children into 4 teams and the teams played each other, with the members of the School Games Crew joining in at the end. 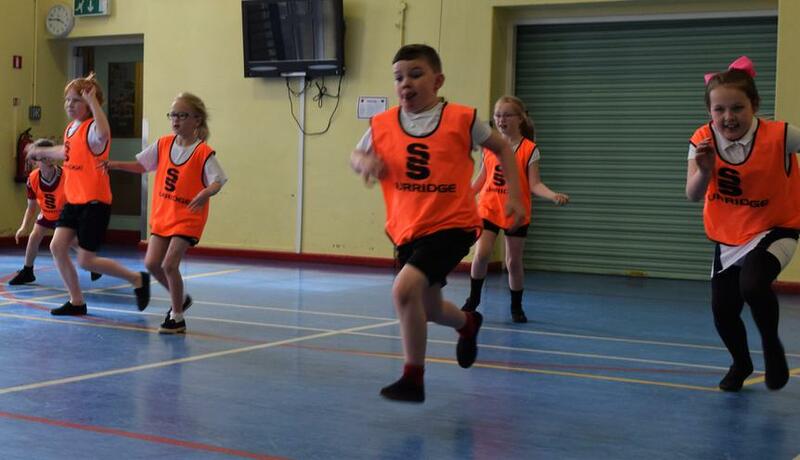 The Sports Leaders did a great job and the younger pupils really enjoyed it. 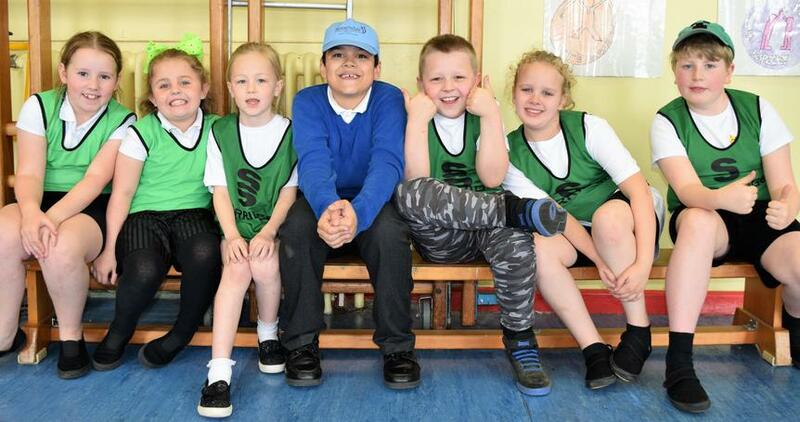 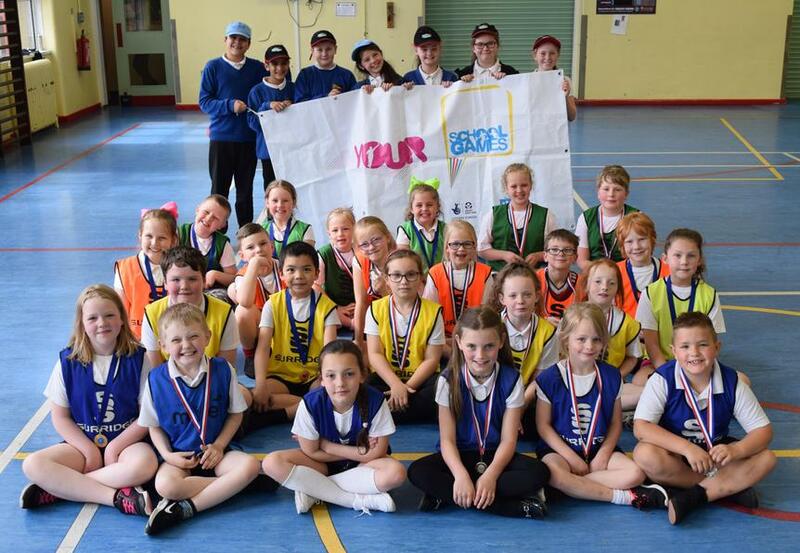 Everyone was awarded with a medal and 'special' medals were awarded to those children who showed the best School Games Values of determination, respect, honesty, teamwork, passion and self-belief. 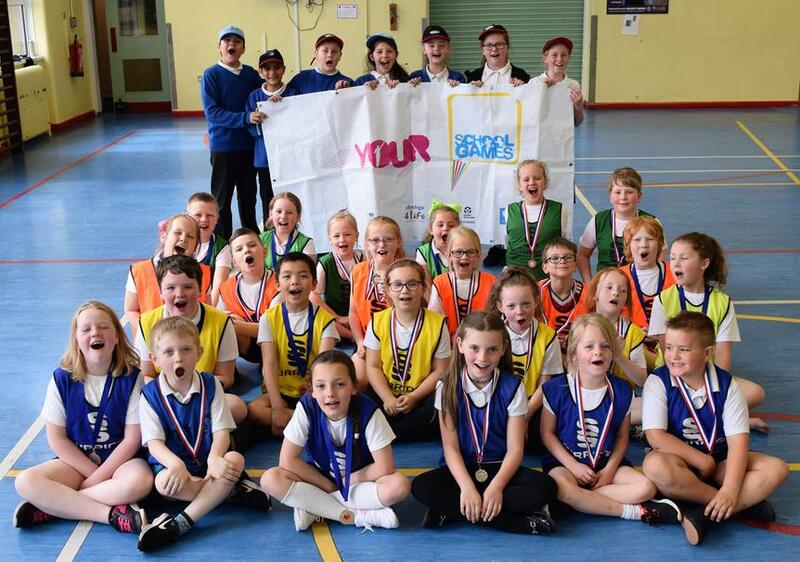 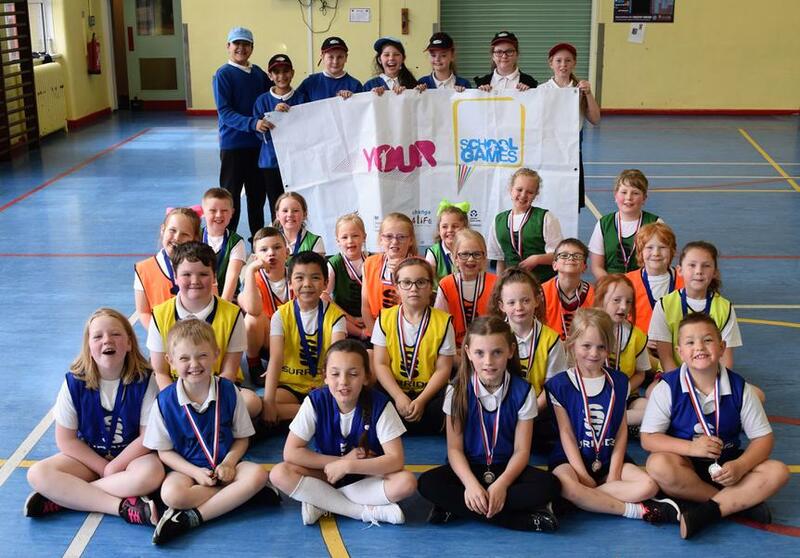 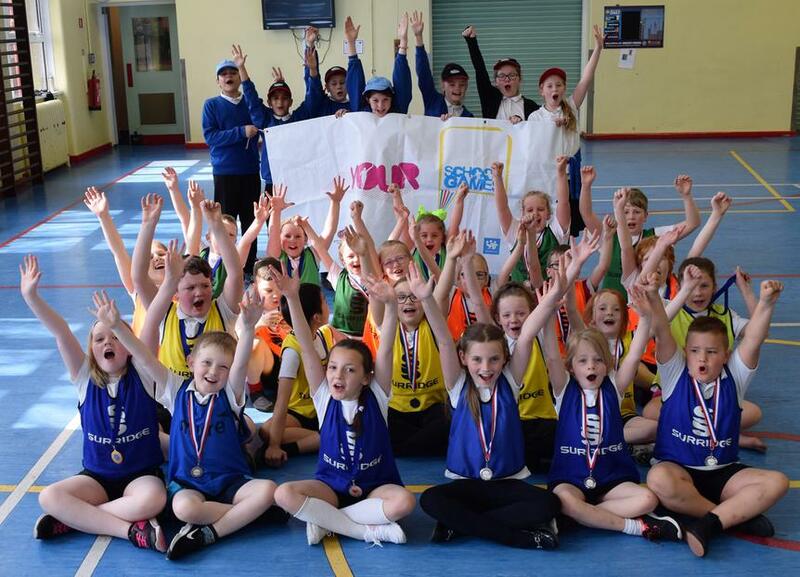 We are already looking forward to the next School Games Crew event!